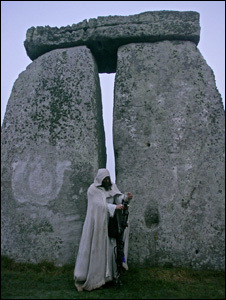 Great News for Tour Operators as New Stonehenge Coach Park Plans are Approved. 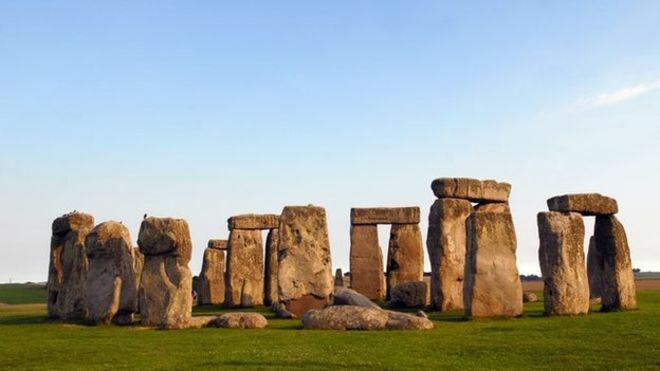 26-space coach park is set to be built at Stonehenge and will operate for two years, councillors in Wiltshire have agreed. English Heritage will convert farmland next to the existing coach park and will include walkways for pedestrians. Concerns had been raised over increased traffic, landscape impact and what would happen after the two-year period. Wiltshire Council’s conditions include ensuring the land can easily be returned to its original state. Last month, the council rejected plans to resurface an overflow car park on the grounds of visual impact on the landscape. More than 1.3 million people have visited the prehistoric monument since the opening of a new visitor centre in December 2013.